That’s how Verizon began an email apologizing to customers after the Pennsylvania attorney general sued the communications giant for allegedly failing to deliver on marketing promises. The email appears to be part of Verizon’s effort to make good on its promotional offers after Attorney General Josh Shapiro filed the lawsuit against the wireless company last week, claiming customers were unable to obtain promised Amazon Prime memberships and Echo devices. Besides the apology, the email, sent three days after the lawsuit was filed, provided customers with a link to redeem the promotional incentives, including Amazon gift cards. Verizon offered Amazon products to customers who signed up for a two-year contract for internet, television, and phone service, according to the lawsuit filed in Philadelphia Common Pleas Court. But some customers didn’t get the promised incentives, and they faced a $350 termination fee for breaking the two-year contract, the suit says. Shapiro asks in the suit that Verizon stop the marketing campaign and pay unspecified restitution and penalties. 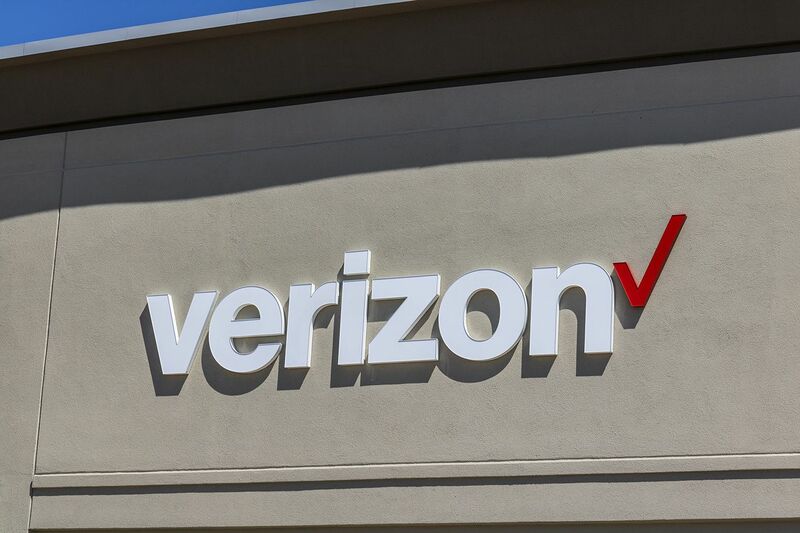 Nearly three dozen Verizon customers have come forward with complaints about the promotion since Shapiro announced the suit, Attorney General’s Office spokesman Joe Grace said Wednesday. In 15 cases, consumers have filed formal complaints with the Bureau of Consumer Protection, and agents are investigating, he added. “Verizon has a legal responsibility to deliver on its promised incentives, yet they are continuing to fail consumers,” Shapiro said in a statement. “The company has offered repeated assurances that the redemption issues have been resolved, yet my office is still hearing from consumers who haven’t received their incentives." Last week, Verizon spokesperson Richard Young said the company was “frankly surprised" by the lawsuit. Verizon began the marketing campaign in November 2018, according to the lawsuit. The company told customers they would receive an email with instructions for claiming the incentive after their accounts were active for 31 days. However, some customers didn’t get the hyperlink needed to redeem the Amazon products, according to the lawsuit. “Consumers who called Verizon to inquire about their inability to claim their items were placed on hold, were transferred to multiple Verizon representatives, were told someone from Verizon would call them back, did not receive a call back, and were forced to call Verizon again and go through the same cycle,” the lawsuit claimed. At that point, customers were locked into the contract and beyond a 30-day window to cancel without an early termination fee, according to the lawsuit.